Many men and women of all age groups fall in love with unusual tourisms these days. My family members and I have chosen Croatia (Croatian) when we discussed about the best places for yachting as safe as possible. This was because we make sure about the most outstanding yachting packages from leading tour operators throughout Croatia. 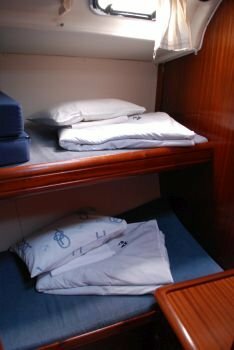 We have preferred and booked an inexpensive price of the yacht charter after a thorough examination of various factors like the cost, guide, and qualification of staff members and places to visit. 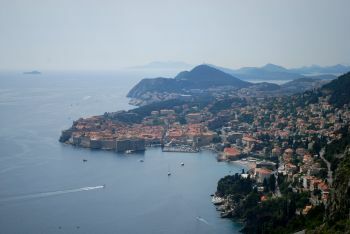 The following details reveal how we have explored Croatia and enjoyed our time throughout yachting. On the second day of our yachting, we have arrived at Hvar. This city is known for the most beautiful elements and the overall culture of residents. We liked the ever-green environment all through this city. We have taken photos of eye-catching fields of rosemary, lavender, marjoram and sage. We have bought both fresh lavender and high quality lavender oil at the most competitive prices. In this city, we have visited Pakleni islands, Hvar fortress, Jerolim island, Milna, Franciscan Monastery, St. Stephen’s Cathedral, Coffeehouses, Zavala, Benedictine Monastery and Hvar public theatre. 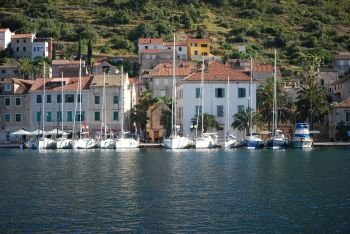 Vela Luka is one of the most recommended small towns in Croatia for those who have a desire to explore the unusual tourist places in the world. 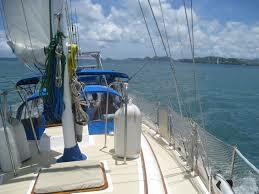 We have reached this small town on the third day of our yachting under the complete guidance from a committed guide. We enjoyed the sunset in the large bay facing west. We took part in various outdoor games all through our stay in this small town. My family members and I enjoyed fishing here. We visited local restaurants and tasted unusual yet tasty foods as we have expected. We have visited Vela Spilja known as Great Cave belonged to the Neolithic Period. We enjoyed sunshine hours in this small town and taken some treatments in the Kalos health centre.